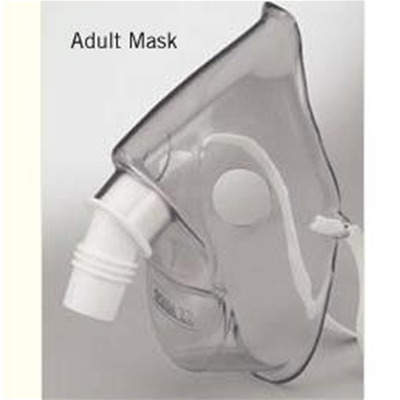 Sidestream Adult MaskThe Sidestream Adult Mask is recommended for use with the Sidestream high-efficiency nebulizers. The reusable mask attaches to the nebulizer by a swivel connector and is contoured to fit the face. Recommended for ages 6 and up.